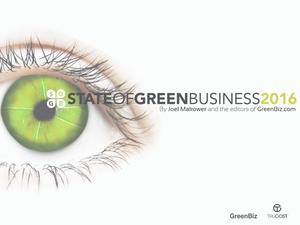 GreenBiz published the ninth annual report ‘The State of Green Business’ in partnership with Trucost. 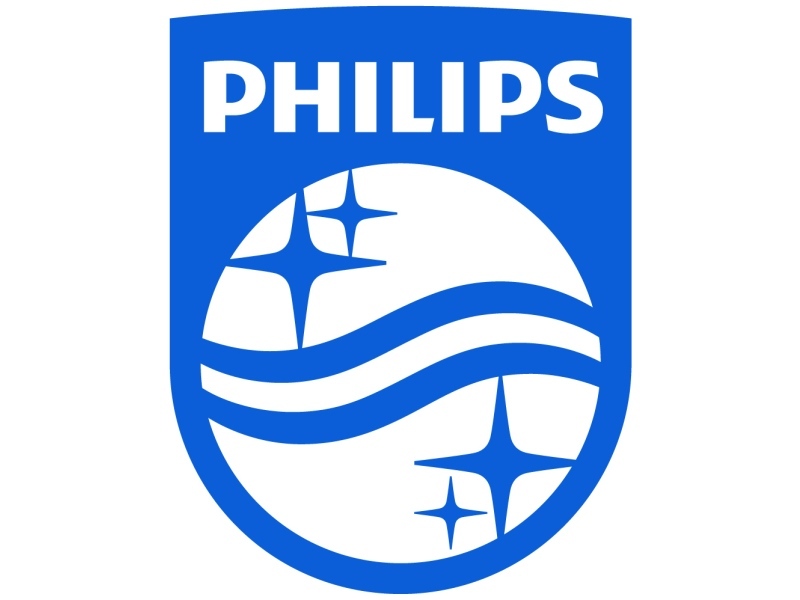 It continues the tradition of taking the pulse of corporate progress in sustainability, in the United States and around the world. It looks at both common measures (energy, waste and carbon) and some less-common ones (corporate reporting of natural capital profit or savings, for example, or companies’ low-carbon investments) over the past five years. The report assesses the performance of U.S. companies in the S&P 500 index as well as those in the MSCI World Developed Index, which includes more than 1,600 companies in 24 developed markets. It also offers up the 10 trends for 2016 that we think you should be watching. For 2016, the circular economy, green infrastructure, carbon recycling, microgrids and the b-to-b sharing economy are among the 10 trends. All, the publishers believe, will gain traction in the months ahead, becoming a growing part of the corporate sustainability scene. Another trend is the growth of the “blue economy” — the newfound focus on the business of oceans, from mapping and mining to stewardship and “smart sailing” initiatives for the shipping industry. There’s a cottage industry emerging in turning ocean plastics into materials, transforming a pollutant into a product. And growing attention to sustainable fishing, including the human rights aspects of the commercial fishing industry. All told, a sea change in thinking about oceans. ← Groeiende invloed van ondernemingen: zegen of vloek? Hey Buddy!, I found this information for you: "The 10 Sustainable Business Trends for 2016". Here is the website link: https://www.duurzaam-ondernemen.nl/the-10-sustainable-business-trends-for-2016/. Thank you.